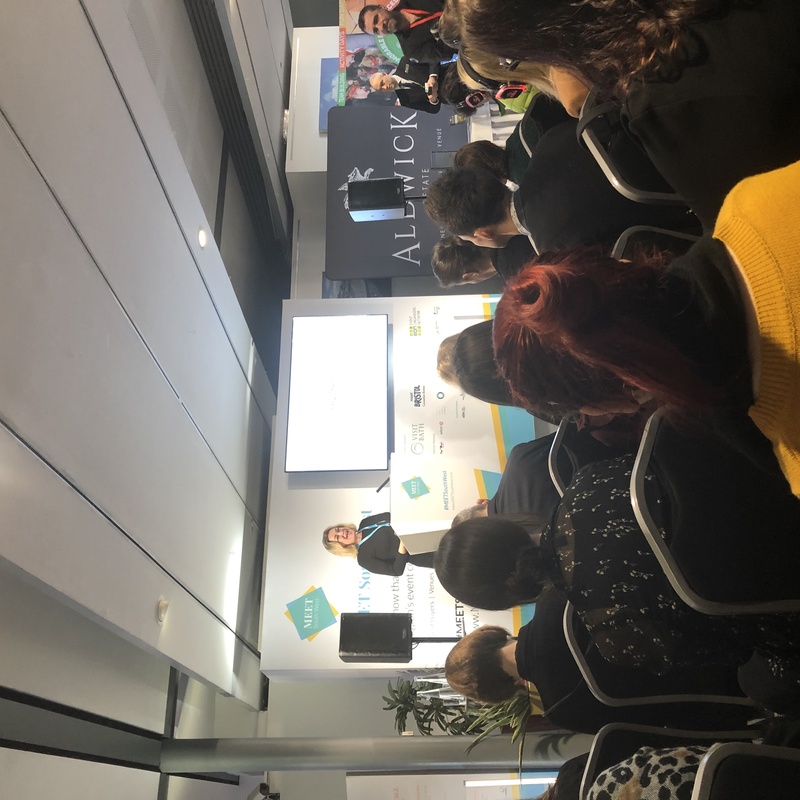 Organisers of the region’s first dedicated showcase for its exhibition and conference industry are already looking ahead to next year’s event following the success of this week’s inaugural Meet South West. More than 350 event professionals attended the event in Bristol, where expert speakers provided practical insight to support them in delivering better events. #MEETSouthWest was trending on Twitter for Bristol across the day and initial feedback from the event at We The Curious science centre showed 93% of delegates would recommend the event to a colleague. The MEET South West programme included industry experts running practical workshops and inspiring presentations on a range of topics essential to event managers while its exhibition space provided an opportunity for visitors to experience the breadth of the region’s thriving meetings, incentives, conferences and events (MICE) industry. More than 60 firms ranging from venues to suppliers, event agencies and entertainment agencies were invited to take part in the exhibition. With the UK events industry worth an estimated £40bn, keeping up to date and being able to demonstrate the value of events is essential for planners. MEET South West helped by delivering sessions on diversity in events, sustainability, GDPR, measuring event return on investment, and personal resilience in stressful situations. Delegate Amy Bramhall, convention bureau manager at Meet Bristol Convention Bureau, was impressed with the event. Now the trio of local event professionals behind MEET South West are already looking ahead to next year. Specialist corporate event manager Paola Davis said: “It was great to see so many event professionals come together to gain tangible and actionable strategies to improve the impact of their events. 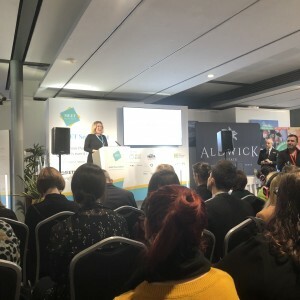 “The incredible response to the show demonstrates the desire of event professionals to keep up to date with the latest trends and best practice, as well as to develop their networks and meet new venues and suppliers. Paola’s co-organisers were Franco de la Croix-Vaubois, founder of the area’s Event Organisers Network (EON) and its Bath hub manager as well as being managing director of his own business Frog Events, and Bristol-based Focal Point Event Management managing director Thomas Heiser. A tailor-made familiarisation trip supported by Destination Bristol and Visit Bath was curated alongside MEET South West for event buyers to discover and learn more about the region’s hospitality and event opportunities. Buyers spent three days seeing the best of the region’s venues and suppliers with travel facilitated by GWR’s corporate travel offering. MEET South West< was supported by a wide range of businesses including Bristol Airport, GWR, Bristol-based film production company Floating Harbour and Bristol Business News.